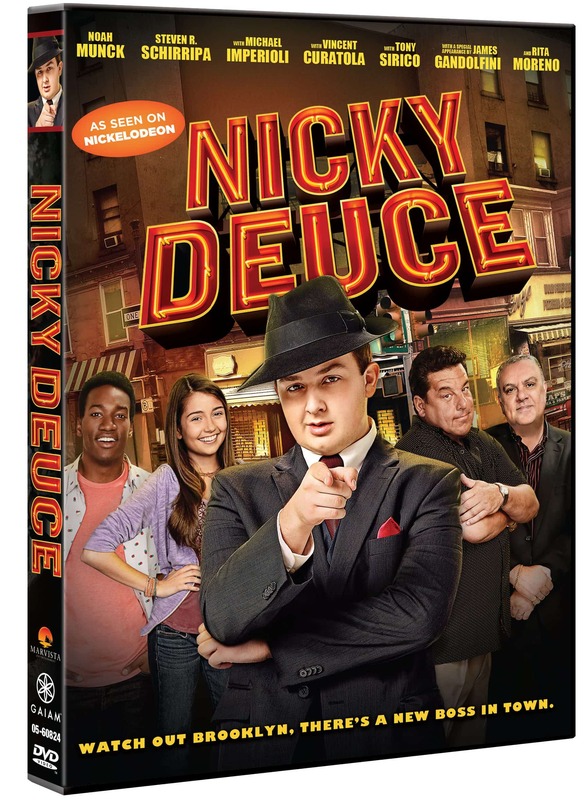 Nicky Deuce, the new original movie from MarVista Entertainment, as seen on Nickelodeon! 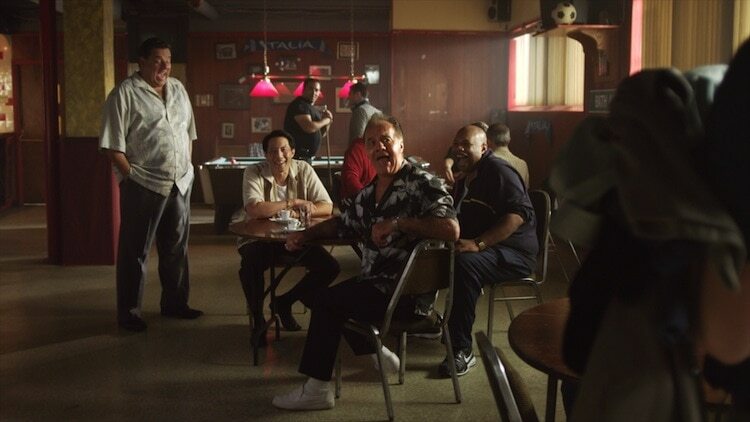 and learns that the tough streets of Brooklyn aren’t always what they seem. 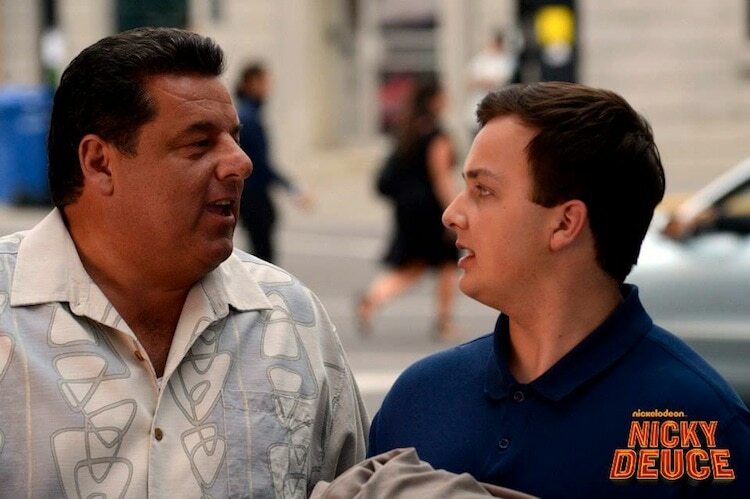 Starring Noah Munck (Gibby from “iCarly”), Cristine Prosperi (Imogen from “Degrassi”), Steve Schirripa (from “The Sopranos” and “The Secret Life of the American Teenager”), and Cassius Crieghtney, with Vincent Curatola, Tony Sirico and Michael Imperioli from “The Sopranos,” Rita Moreno, and a special appearance by the late, great James Gandolfini (from “The Sopranos”). I just took my daughter to see her first movie. She loved it! I’m looking forward to seeing Turbo. My son is looking forward to Turbo. Planning to go see Planes and maybe Turbo, too! My kids want to see Monsters University. Yes. Turbo looks really cute. We just watched Monster U and can’t wait to watch Despicable Me 2. Thank you! 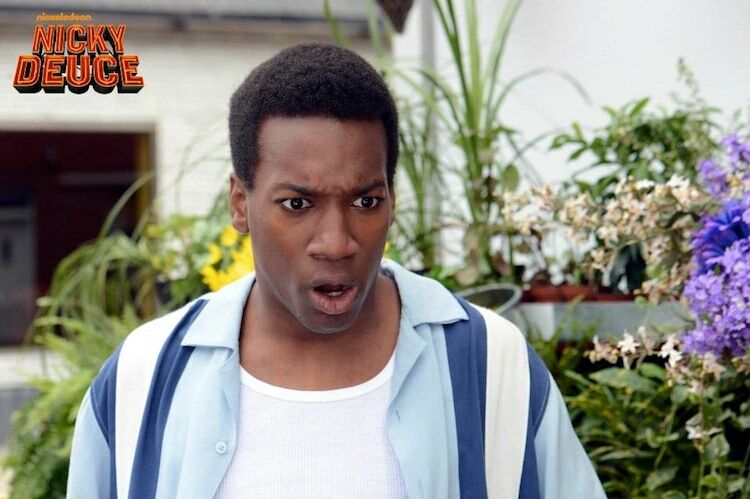 Grown ups 2 Is the movie I am looking forward to. i’d love to see despicable me 2 and monsters university! We are looking forward to taking our boys to see Turbo. I am looking forward to The Lone Ranger! My kids are really looking forward to a couple of movies, including Despicable Me 2. Thanks for the chance to win! The one we were waiting for is Despicable Me 2 and it’s already in theaters right now. We’re going to see it tomorrow! We want to see Monsters University and Despicable Me 2. We want to see despicable me 2! looking forward to Monsters University. We are looking forward to Turbo. I am looking forward to Smurfs 2! We are looking forward to seeing Despicable Me 2. I can not wait to see Despicable Me 2 and Turbo with my kids. We want to go see Turbo, will be my daughters first movie. Not really, we just pick something on Netflix. My babies are still a little too young for the Theaters so we will be sticking to DVDs this Summer! We are looking forward to several including Monsters University. I cannot wait to see “The Way, Way Back”! We are hoping to go see Despicable Me 2 this weekend 🙂 Woo Hoo! My kids want to see Turbo. I’ve been looking forward to the Lone Ranger. can’t wait to see elysium in theaters! I am looking forward to Despicable Me 2. The cartoon with the planes looks cute. I’m looking forward to Despicable Me 2.
we are looking forward to seeing turbo. hubby and me want to go see pacific rim. We are wanting to see Turbo in my house as well as Planes from Disney. I am looking forward to seeing Despicable Me 2. I’d love to see Monsters U; Monsters Inc. was fabulous and I expect good things from Monsters U as well! We want to see Monsters University and Despicable Me 2! I’m looking forward to Monsters U.
I’m looking forward to seeing lone ranger and the identity thief on dvd. I would love to see Jack and the Giant Slayer. I can’t wait to see Wolverine! Thanks for a great giveaway!